We hope you find our website informative and up-to-date. 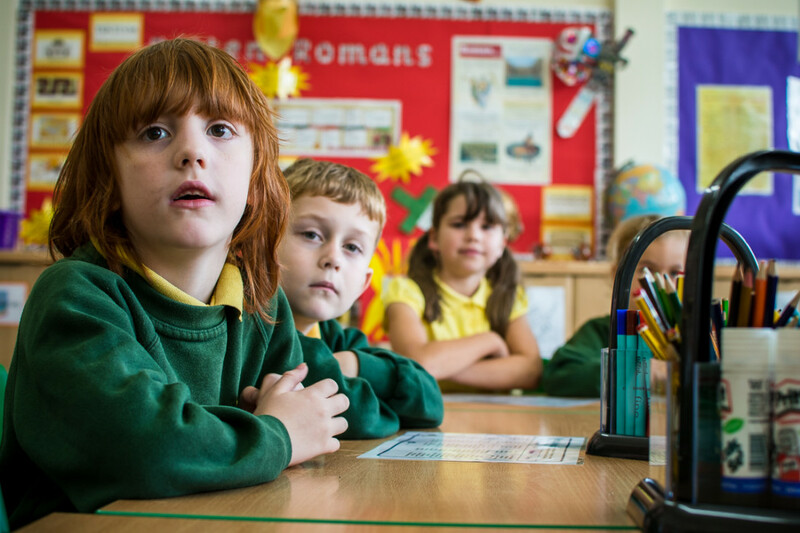 Bellfield is one of four founder schools of Hull Collaborative Academy Trust (HCAT) and is extremely proud to be influencing over 6000 children Hull and the East Riding! 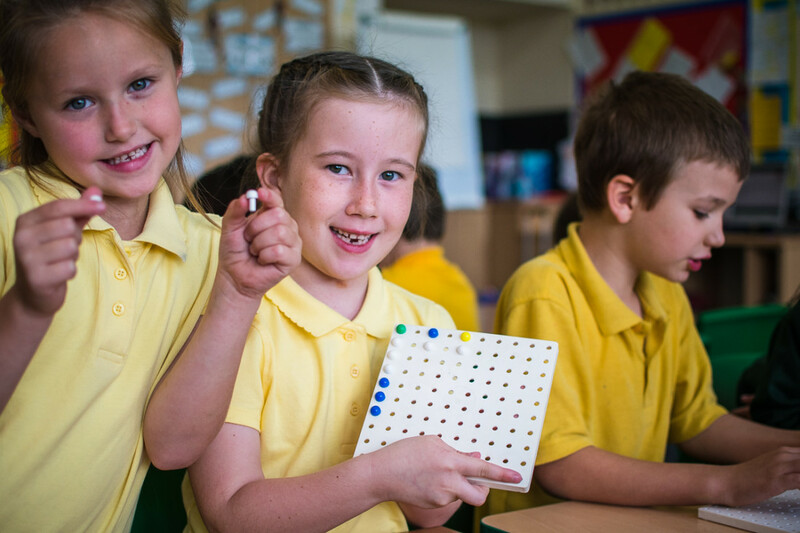 At Bellfield, we aim to foster the talents within every child, develop confidence and independence and provide a wealth of opportunities for children to develop a love of learning. We value the contributions that every member of our community makes to our school and celebrate successes regularly. 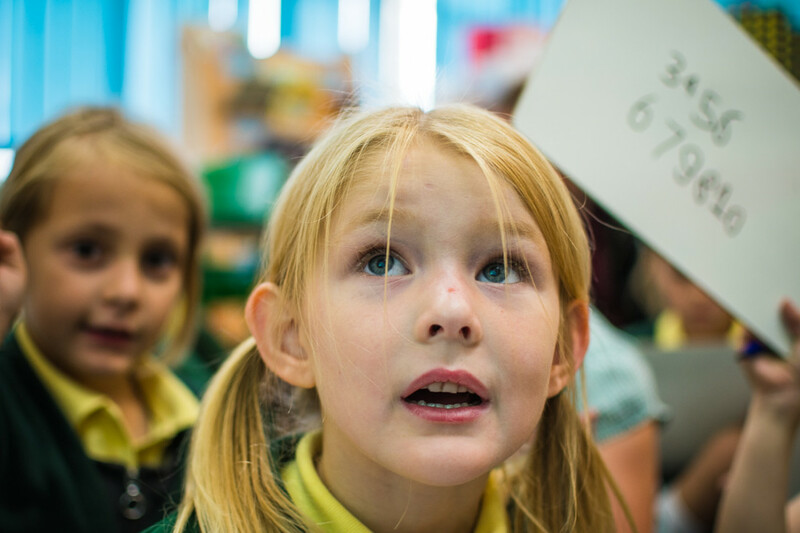 We are an inclusive school where everyone is valued and cared for. Restorative principles are at the heart of everything we do. 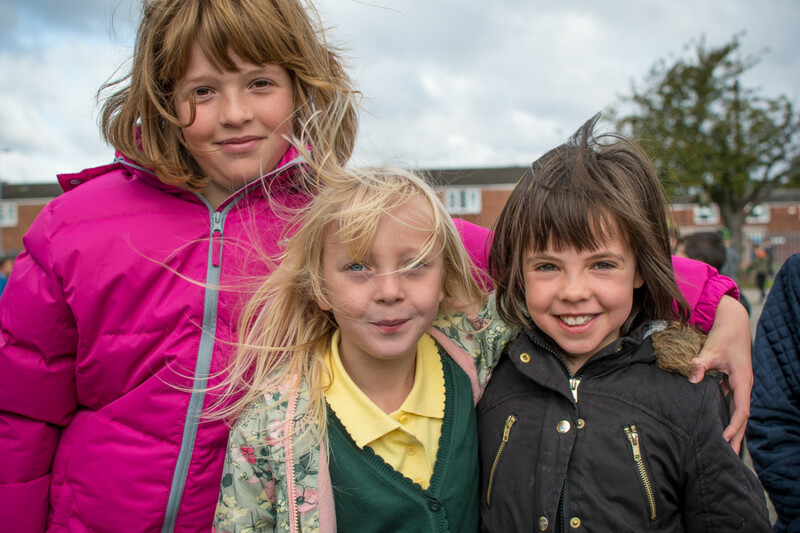 We firmly believe that it is the relationships we form that enable our children to flourish. We encourage them to be reflective, resilient and social, unafraid to take risks in what they do. 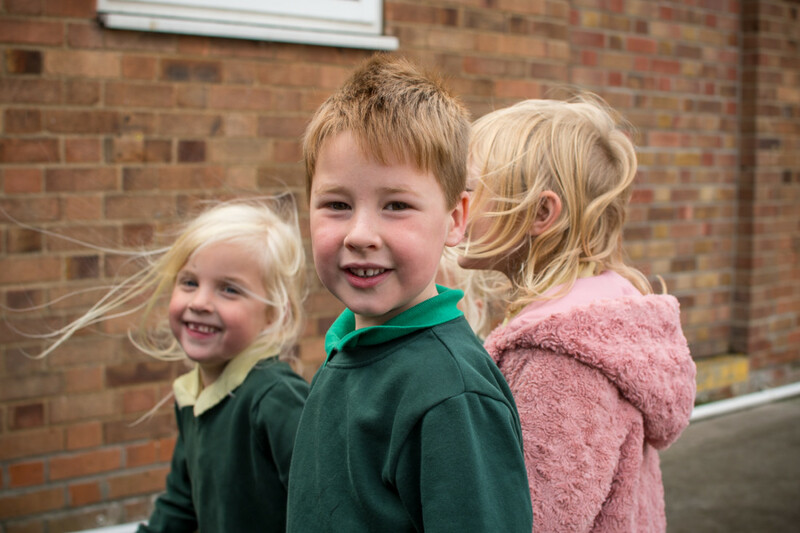 At Bellfield, we value the important role of parents and carers, working alongside us to deliver a purposeful, bespoke education for our children. I am sure you will find lots of the information you require here on our website but, if there is anything missing or you need to find out more, please don’t hesitate to contact us. We look forward to continuing our strong partnerships with you.